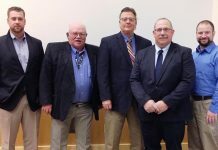 Researchers from Texas A&M University, along with AB Vista Regional Technical Service Manager Craig Wyatt, have investigated the effect of increasing levels of phytase on broilers. This experiment, published in the Oxford Academic Journal of Applied Poultry Research, involved three levels of Quantum Blue phytase at 500, 1,500, and 3,000 FTU/kg, and three AA densities, for nine treatments across seven replicate pens with 45 Cobb 500 males per pen. 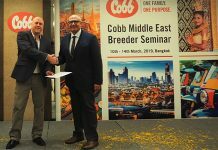 The objective of the study was to evaluate the influence of increasing levels of phytase with 3 levels of amino acids (AA) on broilers performance and breast yield. The experiment was arranged as a 3 × 3 factorial ANOVA with of 3 levels of phytase at 500, 1,500, and 3,000 FTU/kg, and 3 AA densities. The first level of AA density represented a typical industry diet that met breeder recommendations (100%) with a 5 (95%) and 10% (90%) reduction for a total of 9 treatments. Each treatment included 7 replicate pens with 45 Cobb 500 males placed per pen. On day 45, 5 broilers per replicate pen were processed to determine cut yields. 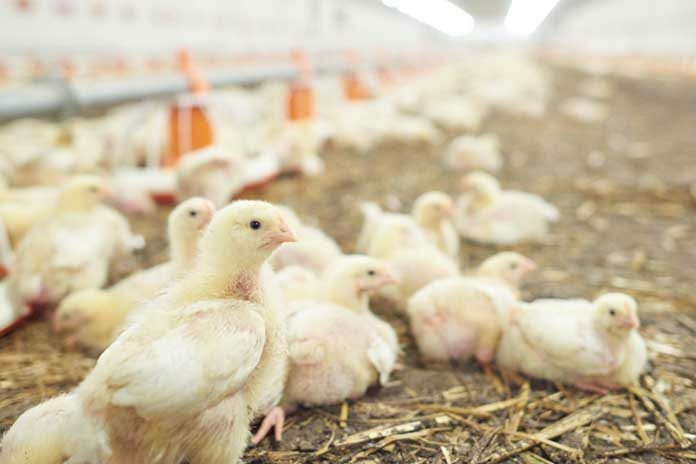 The inclusion of superdoses (1,500 and 3,000 FTU/kg) of phytase increased (P<0.05) broilers body weight (BW) at day 18; however, 3,000 FTU/kg was needed to significantly increase BW on day 44. Similar responses were observed for feed conversion ratio (FCR) as both elevated levels of phytase improved FCR in the starter phase; however, 3,000 FTU/kg was needed to decrease (P<0.05) FCR in later phases and from day 1 to 44. Elevating inclusion of phytase to 1,500 FTU/kg increased (P<0.05) broilers breast yield compared to the 500 FTU/kg. Reducing AA density to 90% had a negative impact (P<0.05) on BW, FCR, and breast weight/yield compared to the 100% AA treatments while the 95% AA density was largely intermediate. These data support the idea that “superdosing” phytase can improve broilers performance and breast meat yield. The anti-nutritive properties of phytate extend beyond chelation of essential minerals and phosphorus to include a reduction in digestible amino acids. 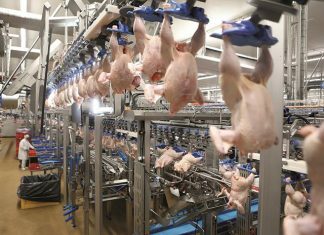 Phytase breaks down phytate, releasing phosphorus and other chelated minerals for use by broilers. It is widely thought that phytase can be supplemented into poultry diets to increase utilisation of amino acids.